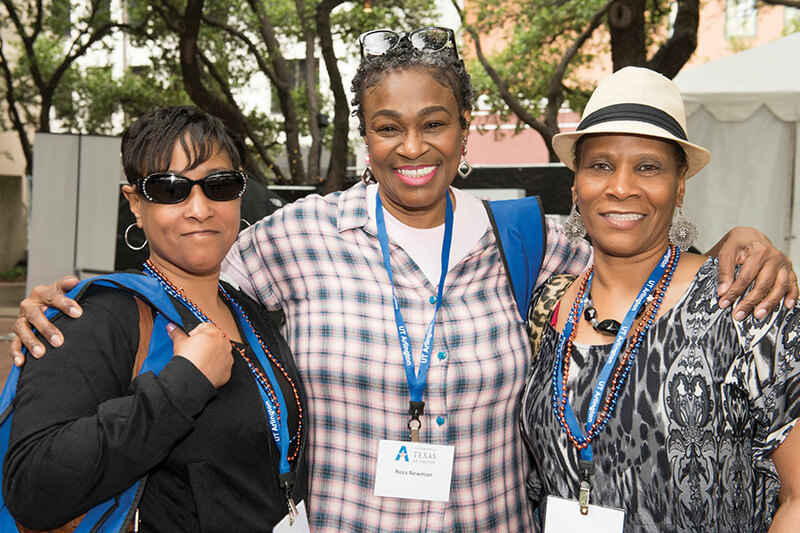 Alumni enjoyed brunch and the sounds of the UTA Jazz Combo, Jazz Ensemble, and Jazz Orchestra as part of Fort Worth's Main Street Arts Festival in April. 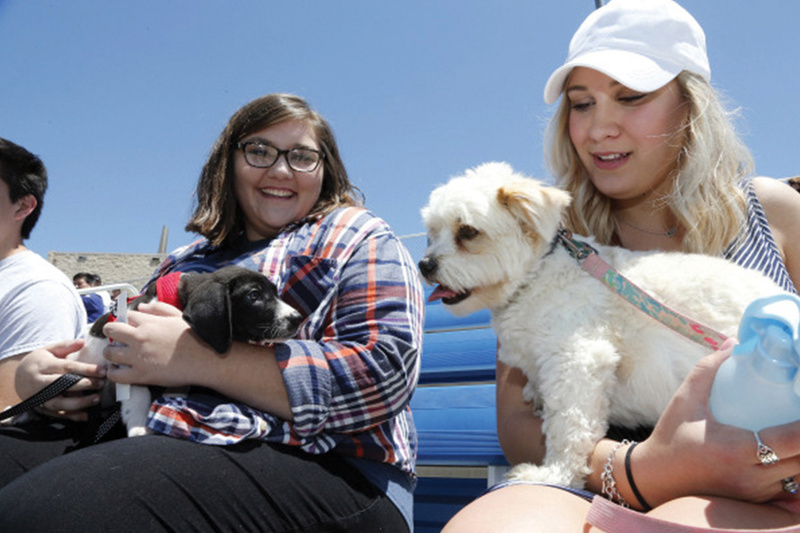 Maverick fans and their furry friends cheered on the baseball and softball teams at the first Bark in the Park on May 1. 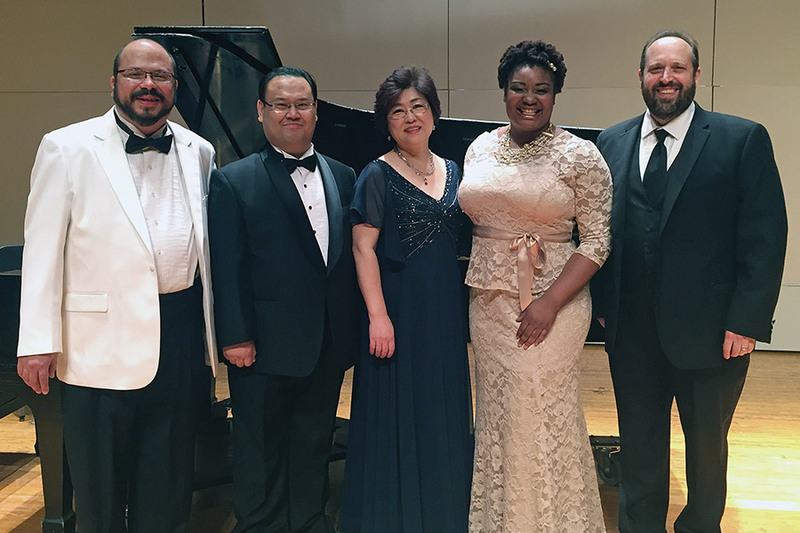 Raehann Bryce-Davis (right) and tenor Kwan Kyun Joo (left) came to campus in June for a performance with professors Soo Hong Kim (center) and David Grogan, plus pianist Gabriel Sanchez. 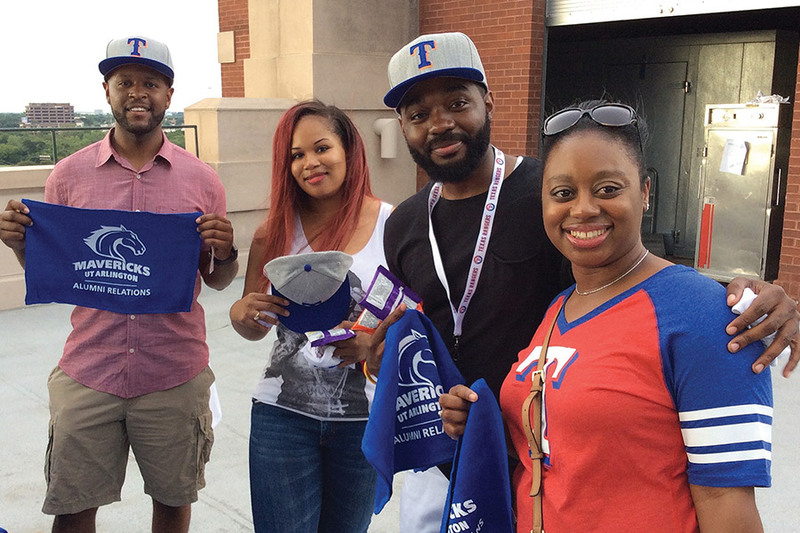 UTA alumni, faculty, staff, students, and friends, enjoyed a pre-game picnic before cheering on the Texas Rangers at Globe Life Park.